Wonderful, well-maintained East Roseville home located close to parks, trails, medical facilities, fitness center, and shopping. The open floor plan features a first floor bedroom and bathroom, formal great room, spacious kitchen with a quaint breakfast nook, and second floor that boasts a large bonus room, master suite, and two additional bedrooms. The home also offers lots of natural light throughout, hardwood floors, and stainless steel appliances. The backyard is private with low-maintenance landscaping. 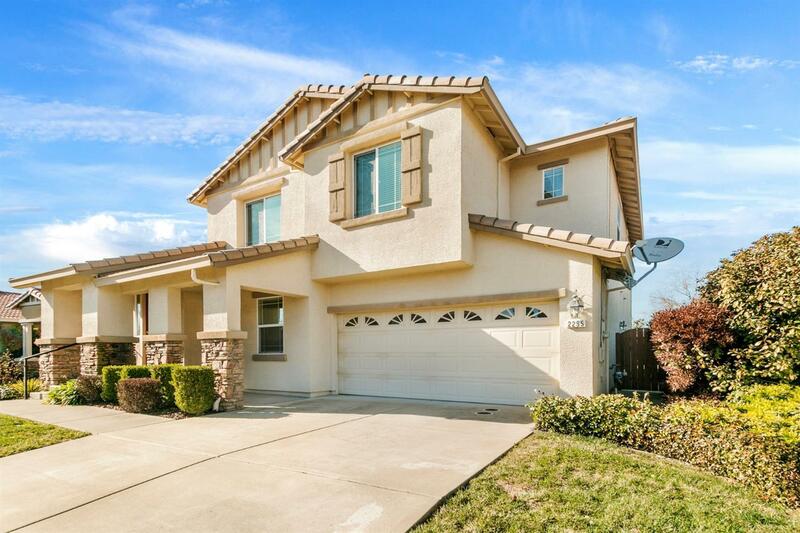 Don't miss this great home in the Stoneridge corridor!